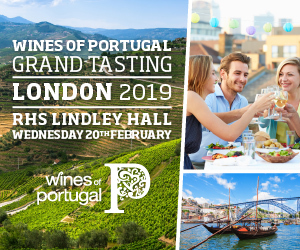 The New Douro tasting takes place in London next month and, with its focus on Douro reds and Ports from 2015, should be a cracker. 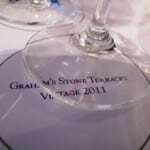 Like last year, there are in fact two tastings this year – during the day for the trade and for the public by night. 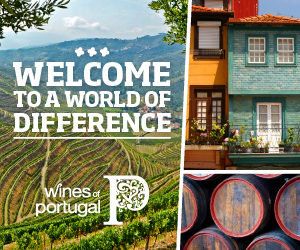 Click here for details about how to register and for some background about the New Douro’s 26 producers. Three more 2015 Vintage Ports made their mark on me last month. I don’t think they reach the heights of those I’ve written up thus far (links to earlier reports provided below), but these are lovely Ports. Some I suspect a little friendlier on the pocket too. 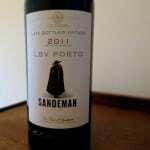 Of the three, Sandeman is the most established, best known house. 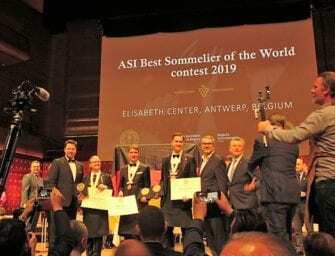 Unlike many of his contemporaries, Chief Winemaker Luis Sottomayor was always pretty circumspect about whether the 2015 vintage would produce top of the tree Vintage Ports worthy of general declaration. And so it transpired for Sogrape’s Port portfolio. There is no Ferreira, Offley or Sandeman Vintage Port 2015. 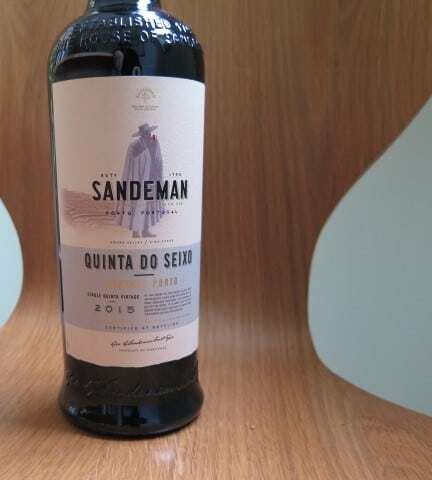 However, for the second time in three vintages (and, indeed, the second time ever), Sandeman has declared a Single Quinta Vintage Port from Quinta do Seixo. Follow this link for my report on the first, 2013 release of Sandeman Quinta do Seixo Vintage Port together with some background about this prestigious Cima Corgo estate. Facing both north-west over the Douro river and north-east over the Torto river, it is possible to pick at different levels of maturity for complexity and depth. While some of the Seixo vineyard was replanted in 1979, a section of very old vines was identified and protected. According to Sandeman, it is instrumental in the ‘Quinta do Seixo’ blend, 25% of which is sourced from centenarian vines. Sandeman Vintage Report: 2015 was a dry year for the majority of the vegetative cycle: the month of March receiving around 50% less rainfall than normal. Between April and May, average temperatures were higher than usual and there were three heatwaves in June and July – where temperatures exceeded 40ºC – that impacted upon vine growth and the maturation of the grapes. 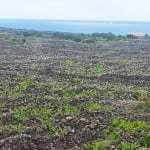 These conditions led to a delay in the vegetative cycle of around 1-2 weeks. In September, the amount of rainfall recorded was above the norm. 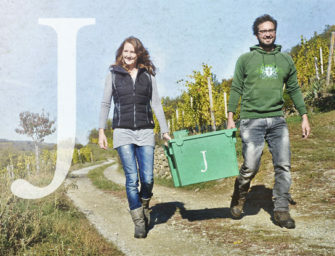 The best fruit of the vintage was harvested between mid-September and early October. Tasting note: This blend of Touriga Franca, Touriga Nacional, Vinha Velha, Tinta Roriz and Sousão was fermented in traditional granite lagares, then aged in ‘balseiro’ (very large old oak cask) at Sandeman’s cellars in Vila Nova de Gaia Port. It is a deep, inky hue with a youthfully vivid narrow pink/purple rim. Both nose and palate are spicy, with fragrant but fiery Szechuan black pepper and subtler violets and esteva hints to its brightly polished red and black berry fruit; orange blossom going back. Refined, cocoa-dusted powdery tannins add to its sense of fluidity with poise (it proved very consistent sampled over three days). This is a very drinkable Single Quinta Vintage Port with an attractive wash of juicy acidity, which makes for a balanced, leavened finish. It doesn’t have the concentration and vigour of the top Ports from this year, but then it doesn’t have the price tag either. Polished but with ready appeal, only 6,000 bottles were produced. 20% ABV, Total Acidity: 4.9 g/l, Residual Sugar: 100g/l, pH: 3.5. RRP £39.99 Imported by Liberty Wines. 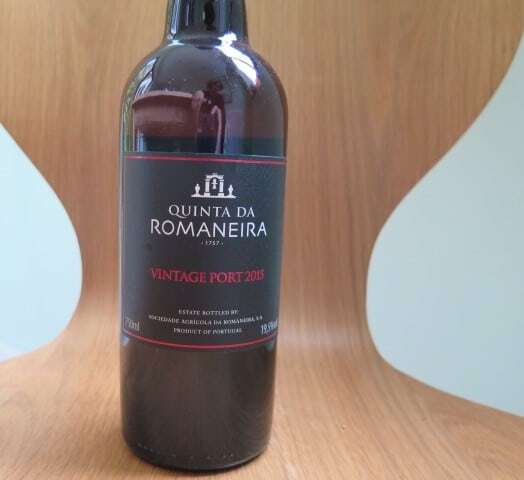 Although Quinta da Romaneira celebrates its 260th birthday this year, the current ownership dates back to 2004, as do the first Douro wines and Ports produced under the new regime. 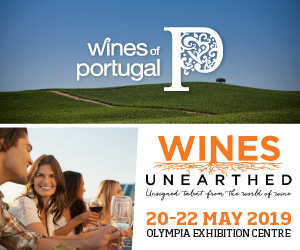 One of the investor owners is Christian Seely, who is also Managing Director of Romaneira and Quinta do Noval. He is not the only link with Noval. 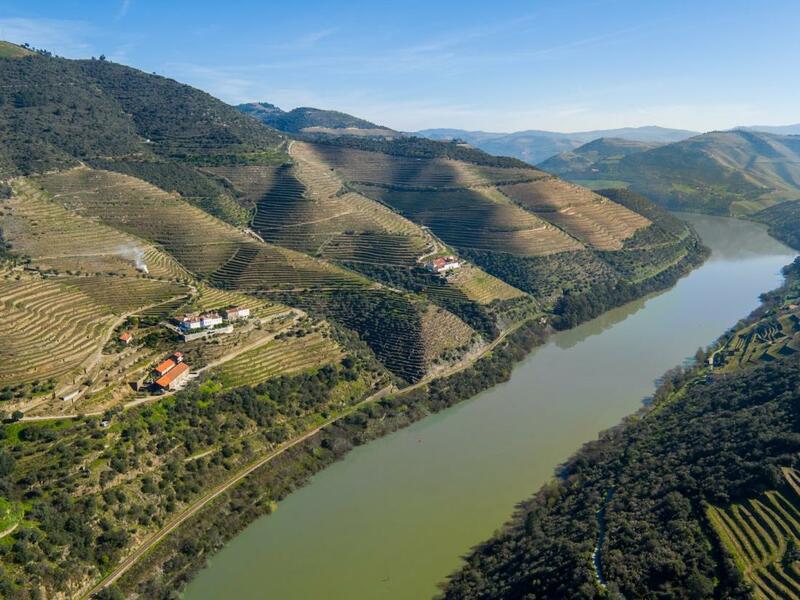 Noval’s Chief Winemaker consults at Romaneira, so there have been experienced hands at the tiller overseeing the revival of the brand and re-structuring of this sizeable, steeply raked, south-facing vineyard overlooking a 3+km stretch of the Douro (pictured top). Romaneira Vintage Report: The winter was cold and dry. Spring very hot, with five heat waves and heavy rainfall that replenished the water levels in the soil, allowing a good development of the vines and grapes. The summer was very hot and dry. The vines responded well to this hot and dry period thanks to the reserves of water in the soil, and at the end of an August that was cooler than average, the harvest presented itself beautifully The harvest started on the 21 August with our ripest parcels, in glorious hot and sunny weather. However, a set of rains fell on the 13th to the 16th of September. 60% of the harvest had been brought in before these rains. With a favourable longer term weather forecast we stopped the harvest for a week, and then restarted on 28th of September with excellent weather and grapes in very healthy condition, improving every day, which allowed us to harvest our best plots at the right time. In this period, some exceptional ports were made. The red Ports were very promising from the moment grapes were crushed in the lagares, showing deep colour. The resulting Vintage Port, a strict selection of some of the very best wines of the year, has a great aromatic intensity and purity of fruit. Tasting note: This inky Single Quinta Vintage Port appeals more with every vintage. The 2015 is a blend of Touriga Nacional (70%), Touriga Franca (20%) and Tinto Cão (10%). 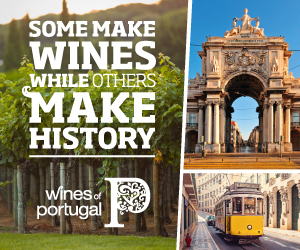 The grapes were trodden by foot and fermented in traditional granite lagares with temperature control at 28º and aged for 20 months in wooden barrels in Romaneira’s cellars before bottling. The resulting Port is luscious. With perfumed black berry, cherry and mulberry fruit, it is a little jammy and fleshier than the Sandeman. But like the Sandeman, it’s very drinkable thanks to its supple, juicy acidity. Spicy notes of ginger and pronounced liquorice bring lift and interest. With time in glass, a citrus/orange blossom note emerges – seemingly a common feature of this vintage. I find mint and bitter chocolate too – a touch of After Eights. The tannins are tafetta-like – with layer and flow. Like the Port itself. It is very harmonious already, with lovely integration of the acid, tannin and spirit. 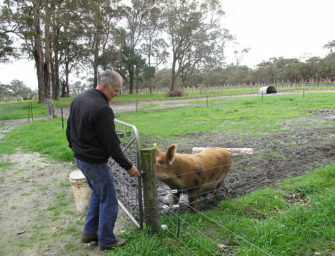 Seely will not thank me when I share the phrase which sprung to mind as I was tasting it – soft, strong and very long. Look it up! A lingering finish retains freshness and detail, with esteva and white flowers adding to the mix on day three. Very good – approachable, but with depth and layer. 19.5% abv, Total Acidity 4.44g/l, Residual Sugar 109g/l, pH 3.67. Just over 1,000 cases of twelve bottles were made. 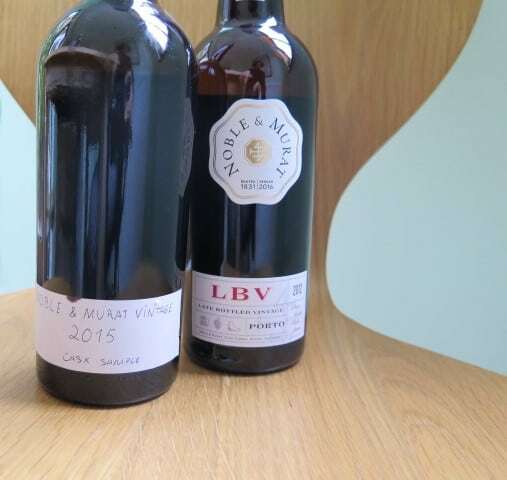 Tasting note: Noble & Murat Vintage Port 2015 was 100% foot trodden in lagares and aged for 2 years in wooden vats. Just 6,600 bottles made. It is an inky purple hue, with little difference between the rim and core. The nose is spicy, earthy, with a sense of dryness, all of which notes follow through on a brooding palate with a dense fretwork of mouth-coating tannins. Tightly coiled black currant and berry fruits don’t give much away, allowing the liquorice (pronounced) and, on days two and three, violets, bergamot and ginger to strut their stuff. This is an imposing, very concentrated first effort. Of all the 2015 Vintage Ports I have reviewed, it most puts me in mind of Wine & Soul Pintas for its imposing structure, power and concentration. Though this drier Port doesn’t have the fruit purity and polish of the Pintas, it is an intriguing Port with plenty of old vine savoury, earthy intensity. It will be interesting to see how it develops in bottle. 19.5%, pH 3.74, 86g/l residual sugar (which is lower than I can recall tasting before). Currently not available in the UK.